We provide services of accomplished Magento developers on hire at affordable prices on full-time, part-time, monthly, weekly and hourly basis. Our dedicated Magento developers ensure that we deliver perfect Magento solutions that are highly scalable and tailor-made as per your business requirements. SISGAIN is one of the leading web development companies to hire magento developer. 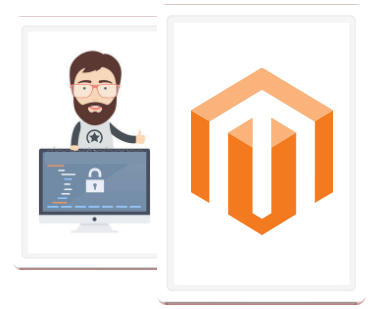 We have highly skilled and experienced magento developers, who dedicatedly work with all other team members to deliver magento based projects on time. All of our professional magento web developers are well savvy with every aspect and latest version of magento. Magento developers, provided by SISGAIN have wide-ranging knowledge as well as experience of developing critical magento websites. 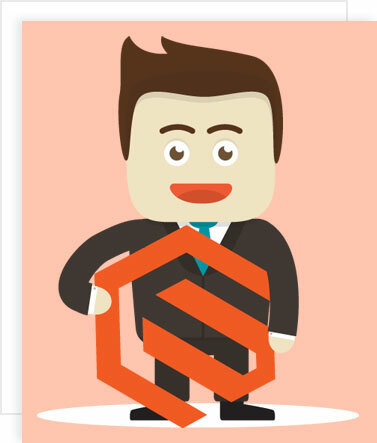 You can hire magento developer or dedicated magento developers from SISGAIN. In today’s cutthroat competition, hiring magento developer is best option in market, if you want to develop your business without spending too much on infrastructure or hiring permanent employees. We have certified Magento developers on board delivering impeccable results on a global scale. We’ve prepared hundreds of businesses for the evolving world of eCommerce with our Magento bespoke solutions. Thanks to the scalable nature of the Magento framework, you won’t need to change platforms as your brand expands. It is inevitable to book the Magento team if you dream of a coherent assimilation of your Magento store. We give assurance of our team’s prowess as Magento professionals and also we take much pride in their understanding of customer behavior. Our experts think 20 steps ahead just to make sure their decisions are in line with the shopper’s expectations.